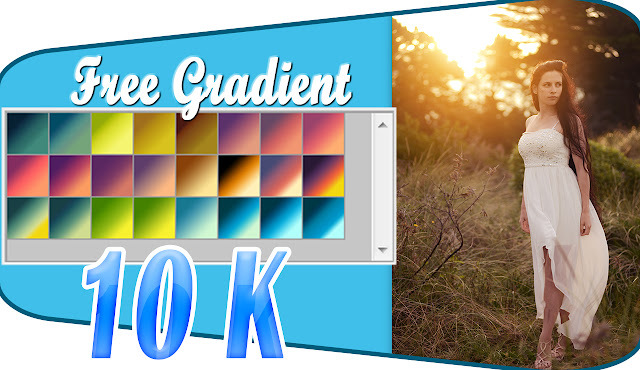 In this time I will give you free Photoshop gradient presets, I hope this helpful for your work, get the gradient preset from link below. Hello, Rafy - the link for gradient is not working. Would I be able to use RAR files? I'm using Mac and CS6 as what you stated it should work. Would you please send me your free gradient? Thank you so much. Your video tutorials is clearly superb.